Rock Hill Winery began two generations ago in Sonoma Valley. The original DuPont family vineyard was located off Highway 12 near Madrone Road, next to the Valley of the Moon Winery. North of San Pablo Bay, the original vineyard was in an area of Sonoma Valley that narrows north of the Carneros region. This region of Sonoma Valley is known as a banana belt because of the warm weather due to Sonoma Mountain (approximately 2,467 feet), which blocks cooler weather from the Sonoma Coastline. 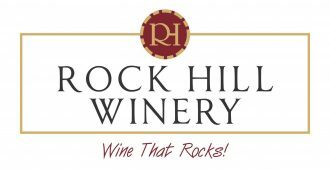 It is here where the current owner of Rock Hill Winery, Don DuPont, became passionate about viticulture and winemaking. Don DuPont worked as a general contractor and subcontractor for many large wineries in Napa and Sonoma County during the 1980’s and 1990’s. This was a time when wine production exploded in California and this region became known world wide for quality wine.